Johnny Depp will not appear in a possible reboot of the Pirates of the Caribbean according to some of the writers of the film franchise. 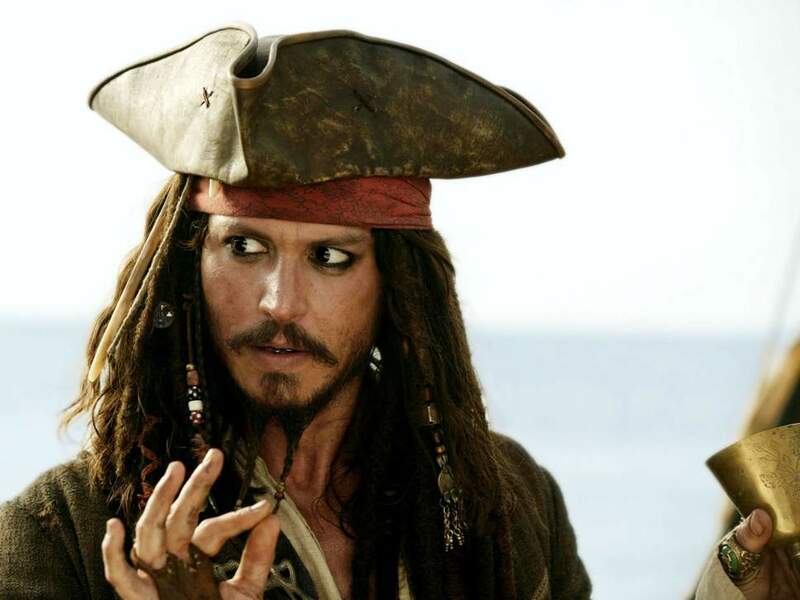 From an exclusive report of the Daily Mail, Depp will no longer play Captain Jack Sparrow in a possible reboot of the franchise as said by one of the original writers of the film, Stuart Bettie. In an interview with GQ in the late October, Depp said Disney thought of every way to get rid of him in Pirates, because of the personal creative decisions. Studio executives hated his quirky and unpredictable version of the Jack Sparrow character which fans loved very much.